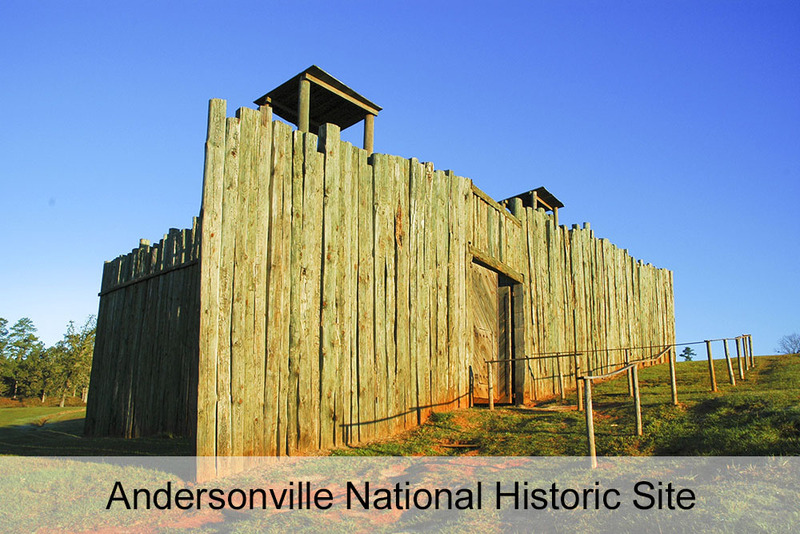 Georgia Studies Tours for 8th Grade Students | Son Tours, Inc.
Bring state history and social studies curriculum out of the classroom and into a real, personal experience for your 8th grade Georgia Studies students with Son Tours. 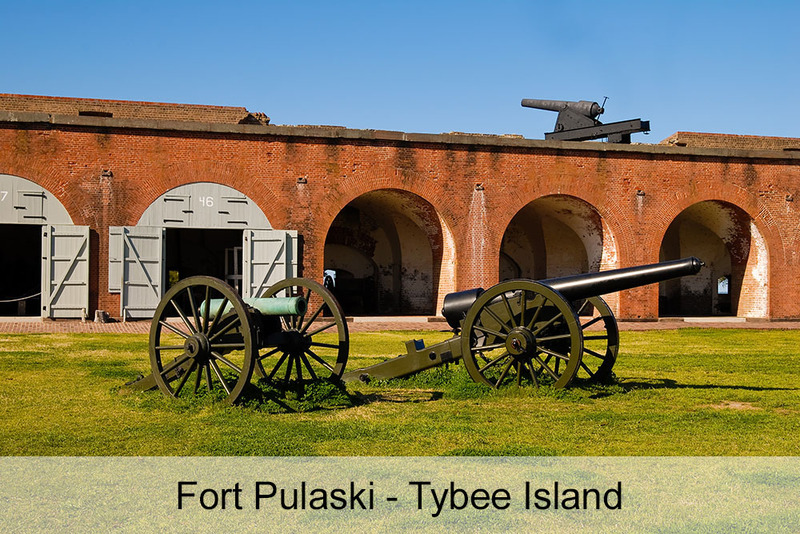 From the first days of British colonization to the era of mining and gold rushes, from rich Native American history to the modern seat of state government, students can experience so much of Georgia’s storied past on these fantastic tours! Why Choose Son Tours for Your Student Trip? 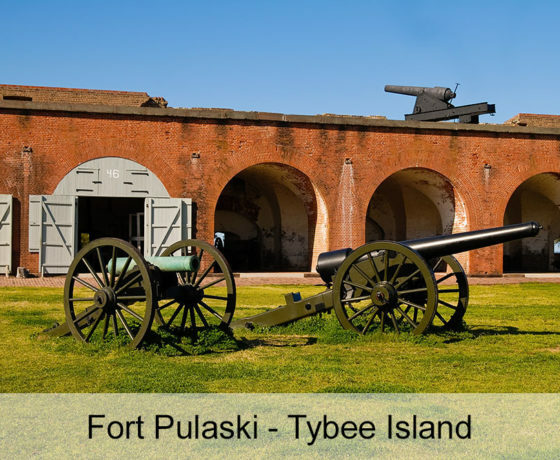 All of our tours are completely coordinated and supervised by licensed guides for each individual area of travel and tailored to your instructional needs. With Son Tours, you get customized and flexible itineraries, reliable and knowledgeable tour guides, easy payment options, and much more! 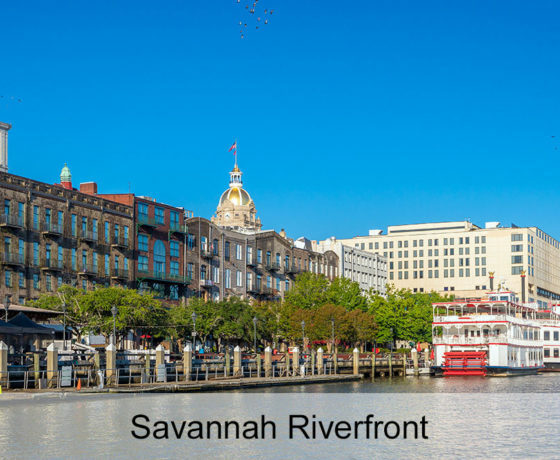 Our Georgia-based tour company is completely dedicated to ensuring that our student travel experiences are fun, educational, and safe. 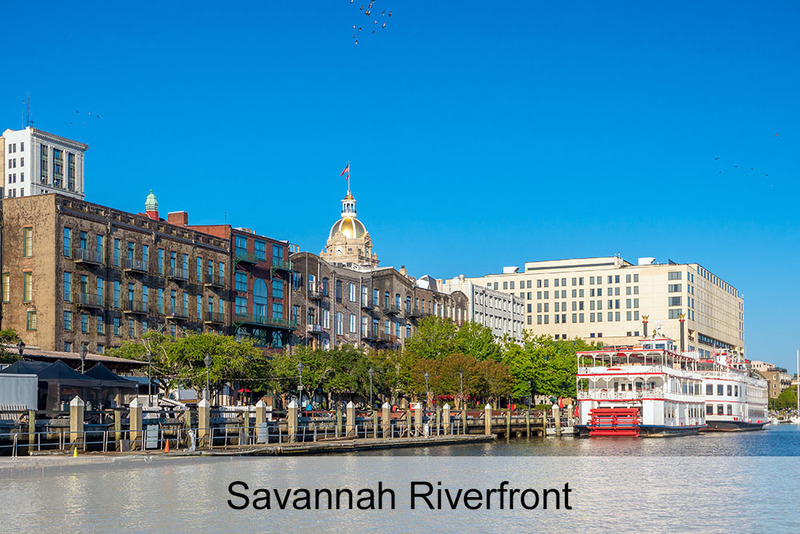 Savannah: Students can explore Fort Pulaski and Fort Jackson, tour the Savannah History Museum, and learn about this iconic city’s role in the country’s history from the colonial era through the Civil War to today. 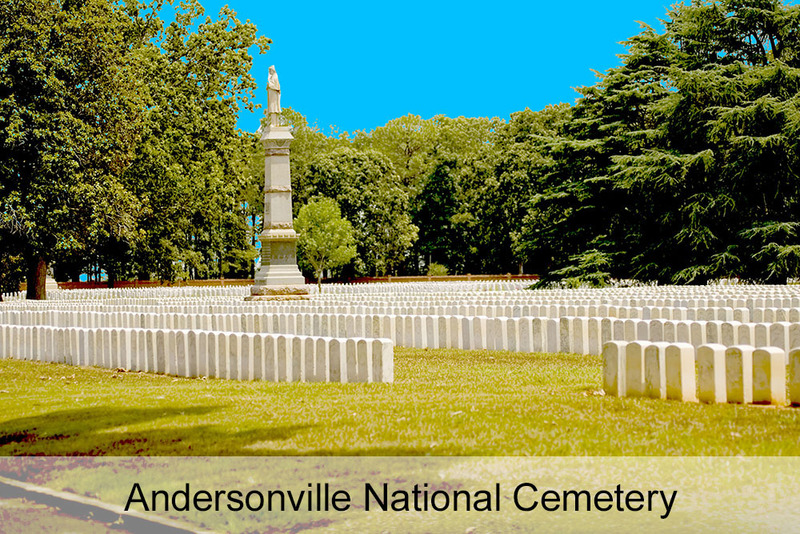 Andersonville: Home to one of the most infamous prisoner-of-war camps in our nation’s history, this Civil War-era site has options for students to tour the prison grounds and a POW museum. 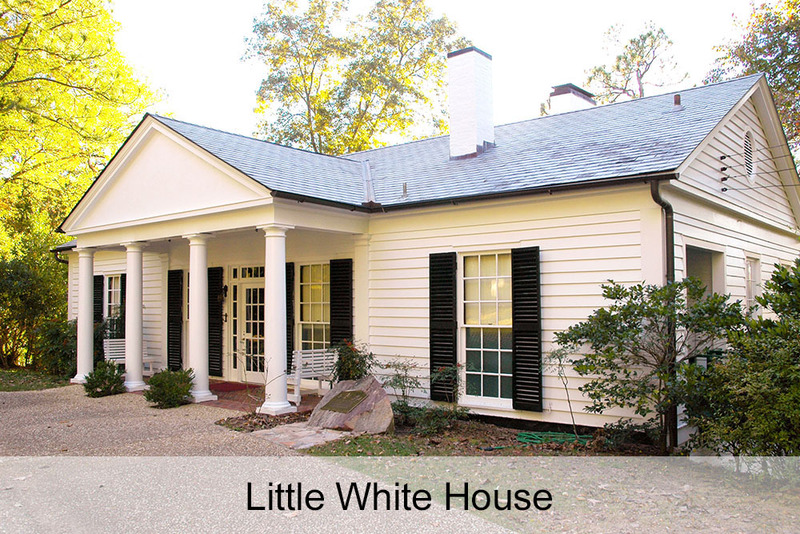 Plains: This rural agricultural town is the hometown of former U.S. President Jimmy Carter. 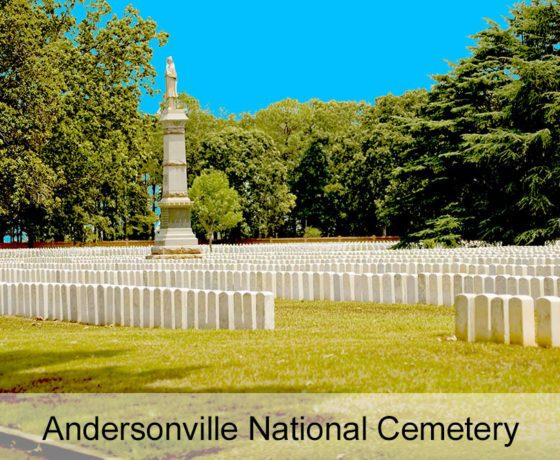 Students can explore the small family farm Carter grew up on, the primary school he attended, and much more. Dahlonega: The city where gold was discovered accidentally in 1828, Georgia Studies students can visit historic gold mines and museums, and even try their hand at panning for gold to learn about the first major gold rush in America. 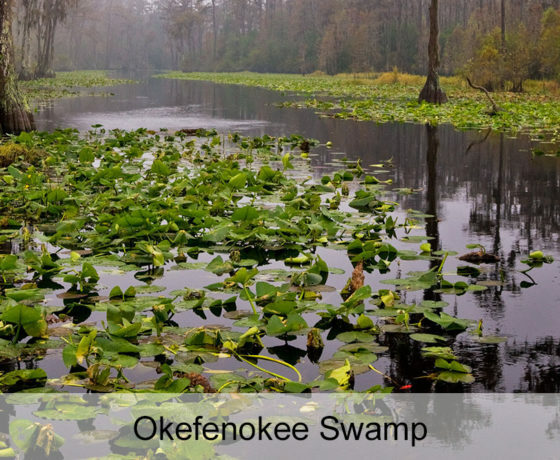 Native American Historical Sites: The Cherokee, Chiaha, Chickasaw, Creek, Oconee, Yamasee, and other tribes lived in various parts of Georgia, and some of these nations still live within the state. 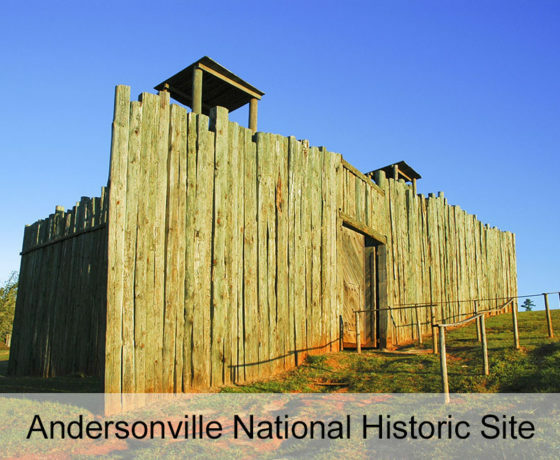 There are a variety of Native American historical sites for students to visit, such the Etowah Mounds near Cartersville, which includes a museum, a plaza, a village site, and more. 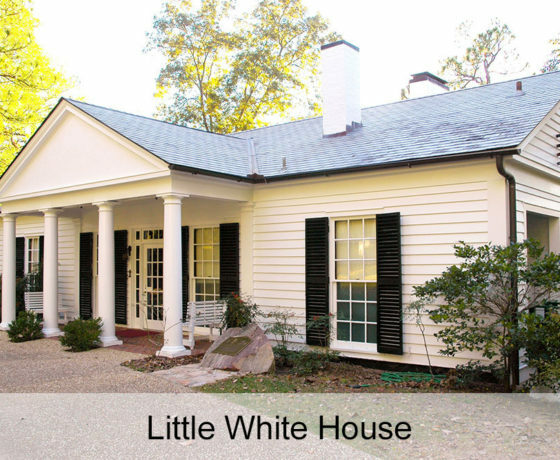 Warm Springs & The Little White House: Students can visit the spa town and home of former president Franklin D. Roosevelt, where he sought therapies and rest for his polio affliction. 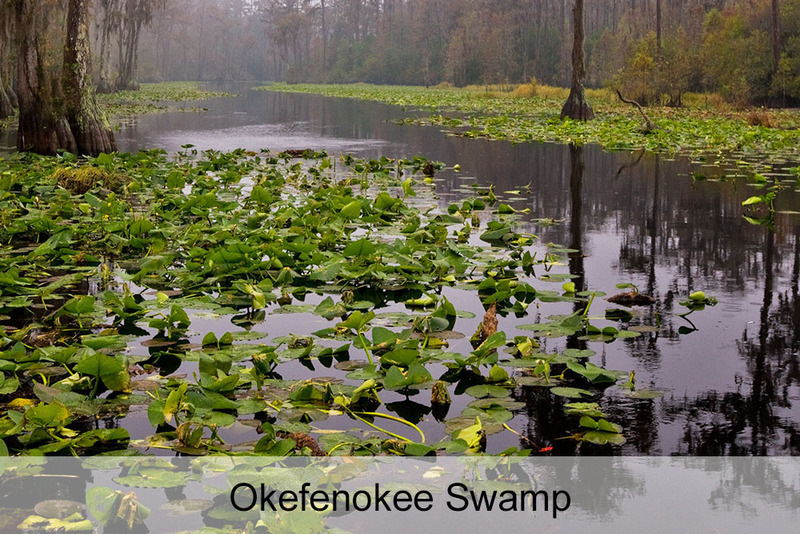 Okefenokee Swamp: A wildlife refuge straddling the state line between Georgia and Florida, this 684 square mile wetland and swamp offers students the opportunity to take an environmental tour and learn about the unique aspects of this biome.